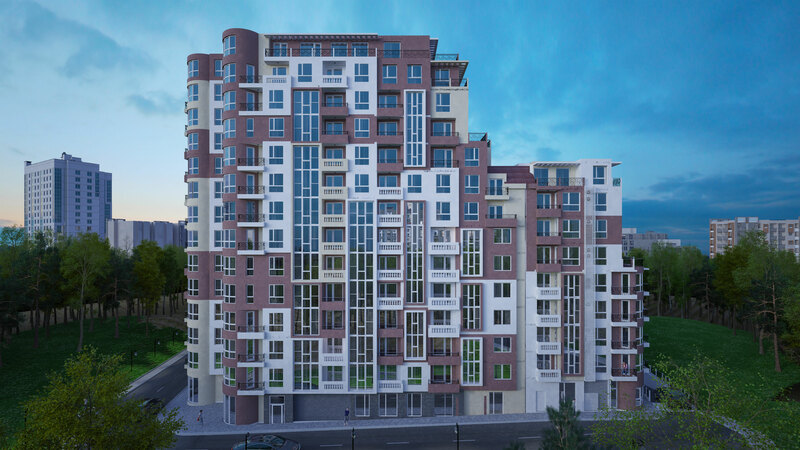 COMMERCIAL PREMISES AND PARKING SPACES IN "PERLA"
Select a floor and click on it to view the available apartments. Select a floor and click on it to see the properties for sale. - Comfort, quality and innovation.